When I reviewed Mozilla’s Firefox last summer, it had gained more in version numbers than in notable features. With version 23, the open-source browser amasses a few long-awaited additions that bring it up to par with other browsers. Unfortunately, it still performs on the low to mediocre end of its peer group, and many of its features tend to crowd out and overlap one another. In Firefox’s ever-more crowded interface, the revamped download button is a welcome addition. Would you like a kitchen sink with that? Over the years, Mozilla has added smart, well-executed features to Firefox. But it has hesitated to subtract older ones, which means the new stuff butts up against previous elements in an increasingly cluttered interface. Want to search the Web? Use the universal search/URL bar—or the dedicated search box immediately next to it. Want to browse your bookmarks? 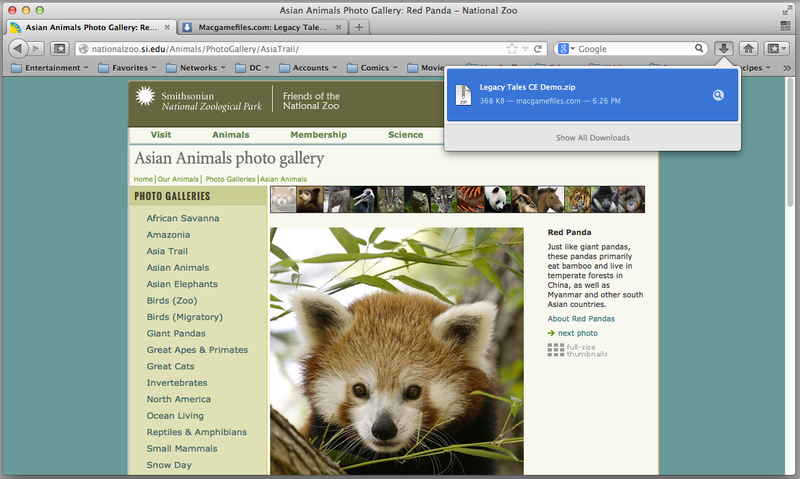 Use the nifty slide-out bookmarks window on the left side of the screen. 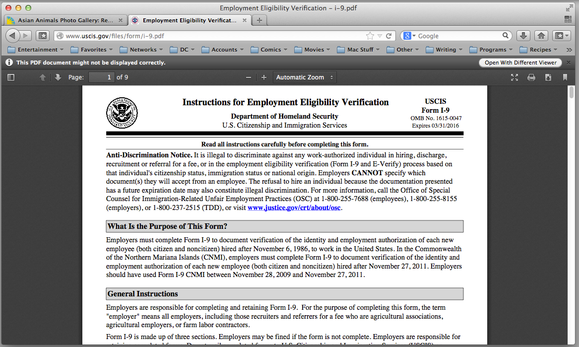 Or the pop-out bookmarks menu on the right side of the screen. Or the bookmarks bar running along the top of the window. Or the Bookmarks menu above it…you get the idea. Happily, the major additions between last year’s version 14 and this year’s version 23 are more overdue than redundant. At last, the browser can display PDF files inline without plug-ins; previous versions still needed to open them in an external app. At long last, you can view PDFs right in Firefox’s browser window. And instead of appearing in an annoying separate window, the download function borrows Safari’s approach, providing a pop-down window that lists any files currently transferring. In one of Firefox’s typically cool, off-kilter touches, small but readable numbers in the download button count down the seconds until the file fully arrives. Firefox’s developer tools remain the niftiest in browserdom, offering the same code-scrutinizing capabilities as Safari and Chrome, but in a much sleeker, eye-catching package. I especially like its 3D view; the deeper each element on the page is nested, the more it protrudes toward you. Better yet, Firefox 23 packs all of this power into a file size approximately 20 percent smaller than that of Firefox 14. I’m not sure how useful a 3D view of Web code might be for developers, but it’s certainly cool and fun. Although the browser never felt particularly sluggish in everyday use, Firefox 23 achieved only low or middling scores in all but one of my standard browser benchmarks. On a 2.9GHz Core i7 MacBook Pro with 8GB RAM, I tested Firefox’s newest version against those of Safari, Opera, and Chrome, along with last year’s Firefox 14. In several key areas, Firefox 23 has barely improved over its predecessor. In HTML5 vector graphics, Firefox 23 posted a statistically insignificant lead over version 14. More important, however, it was significantly slower than the next closest browser, Opera (which was more than three times as fast as Firefox 23), and top dog Safari (roughly seven times as fast). The gap between Firefox and its rivals wasn’t quite as pronounced in HTML5 bitmap graphics, but that’s not saying much. Though it scored just a hair faster than version 14, it was still only about half as fast as any other browser tested. In HTML5 text rendering, Firefox 23 just barely outscored Opera, but ranked behind Safari and Chrome. Version 23 turned in a notably slower score here than version 14 did, too. Those results repeated themselves when I tested Firefox 23’s HTML5 standards compliance. The browser thumped Safari, but lost out to Opera and Chrome. That said, it bested Firefox 14 by more than 60 points on the test’s 500-point scale. 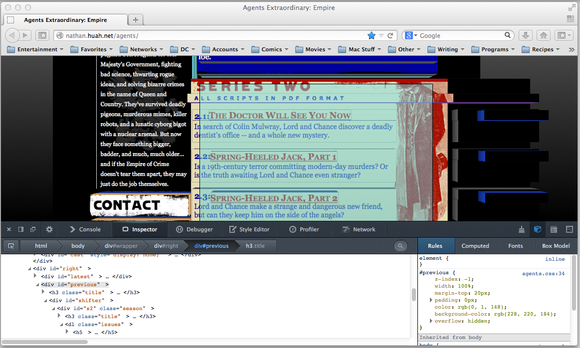 I can’t ignore Firefox 23’s largely lackluster performance, or its crowded and increasingly clunky interface. But Mozilla and its developers show impressive attention to detail in each individual feature, and for all their excesses, it’s clear that they’re thinking hard about how people might use their browser. That’s more than I can say for Chrome, and it gives Firefox more personality (for good or ill) than the latest version of Opera. 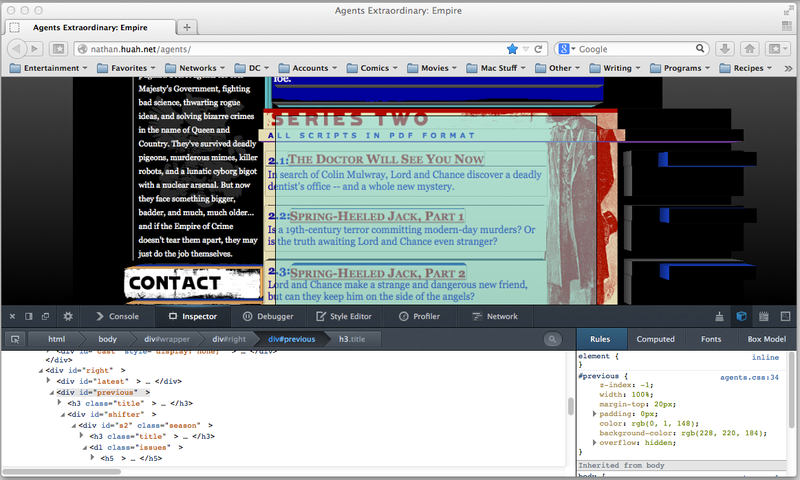 Mozilla shows impressive attention to detail with the features in Firefox.